Get a fair price without spending hours negotiating for it. Don't worry, we stand behind our work. We will work to resolve any issues until you are satisfied. Give Us a Call or Get Your Quote Online. Help Us Find the Right Program for You. Relax While We Transform Your Lawn. Our Customers Love Our Service! Oasis is wonderful and incredibly responsive. Oasis has communicated more with us in the past 3 months than my previous company did in 2 years. I would highly recommend them. Outstanding! They are on time, and thorough. I feel like there is a very personal interest in the work they perform for me. Oasis is wonderful! Their mosquito program saved our outdoor space last year and I cant wait to see what they can do with our lawn this year! What Makes Oasis So Different? Traditional lawn care focuses on the symptoms, not the cause. This creates a never-ending cycle of treating weeds and brown patches. 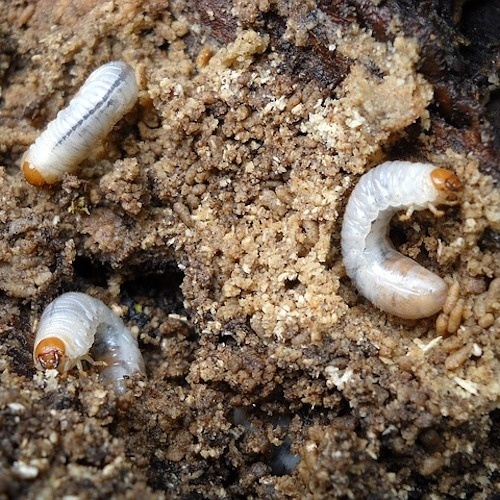 When you focus on soil health, you continuously reduce the need to treat these symptoms and focus on the underlying cause, the health of your lawn's soil. We not only want to make your lawn green, we want to make it healthy. Our Oasis Soil Health Bionutrition improves the health of the soil. Improving soil health will reduce your watering needs saving you money in the long run. Also, a healthy lawn requires less pesticides, saving the environment. What is the Same, Old Way of Doing Lawn Care Costing You? 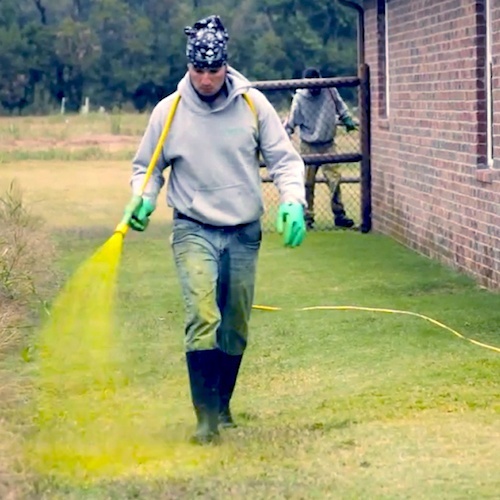 Are you concerned with the continuous need to blanket your lawn with chemicals? Are you tired of being sold a program that doesn't include everything necessary for a worry-free lawn? 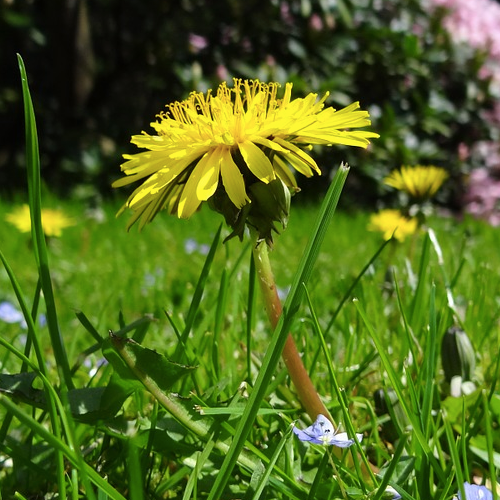 Are you frustrated with the never-ending cycle of treating your weeds and brown patches? © 2019 Oasis Turf & Tree. All rights reserved.